← Celebrate A Log Home Christmas Without Getting Snowed! If you have a log home dream and would like to learn more about Timberhaven Log and Timber Homes or log homes in general, then this weekend is the time for you to get the answers to your questions AND learn about our Quarterly Promotion! 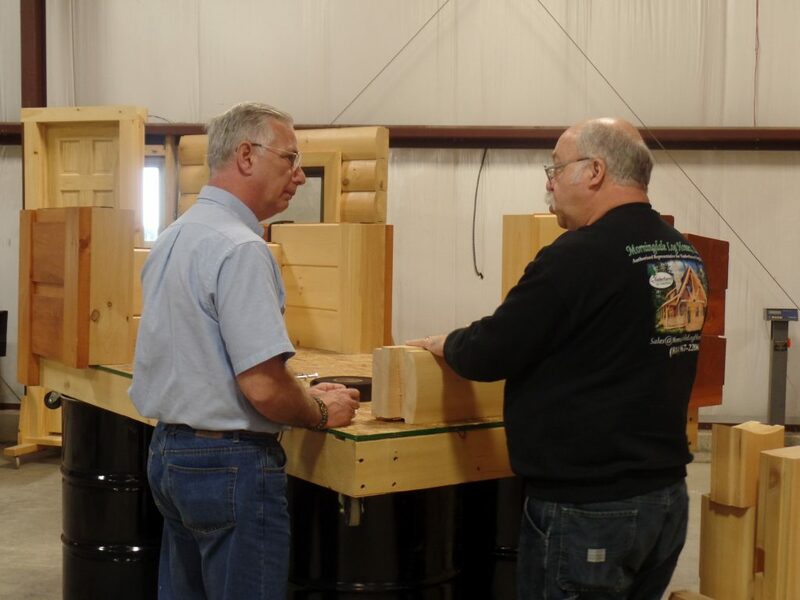 Morningdale Log Homes, the Area’s Authorized Representatives for Timberhaven, will be staffing the Timberhaven booth at the Log and Timber Home Show in Monroeville (PA) this weekend, and Art Hoffman, co-owner of Morningdale Log Homes, will be a featured speaker. Art’s presentation will be The ABCs of Log Homes, and he will be providing tons of valuable information and advice for any log or timber home buyers that attend. He will even be handing out FREE copies of his informative presentation on DVD to all interested parties.